Red is the colour of romance and passion, of beauty and love. 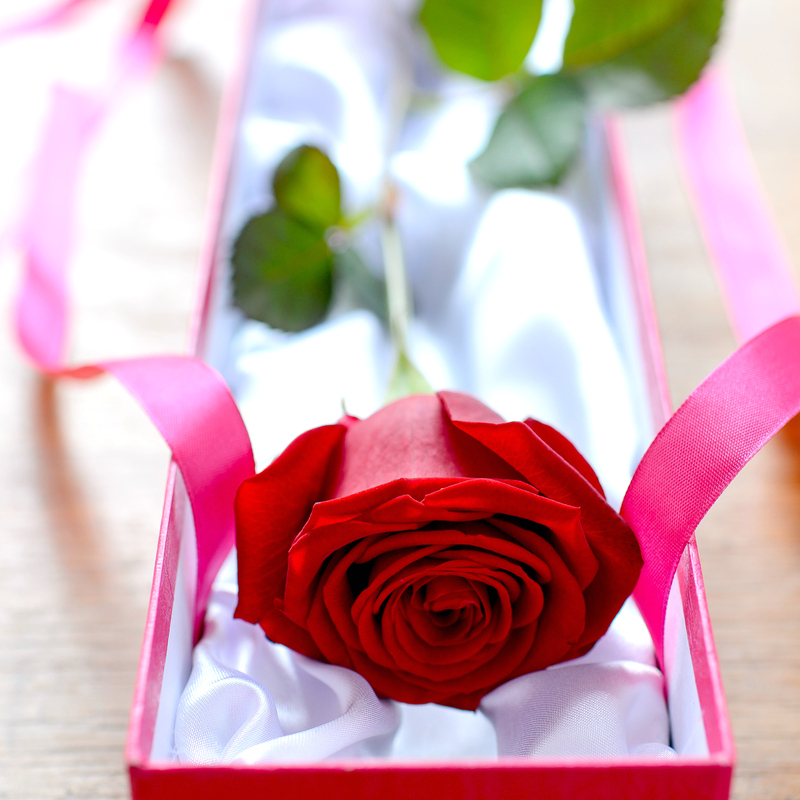 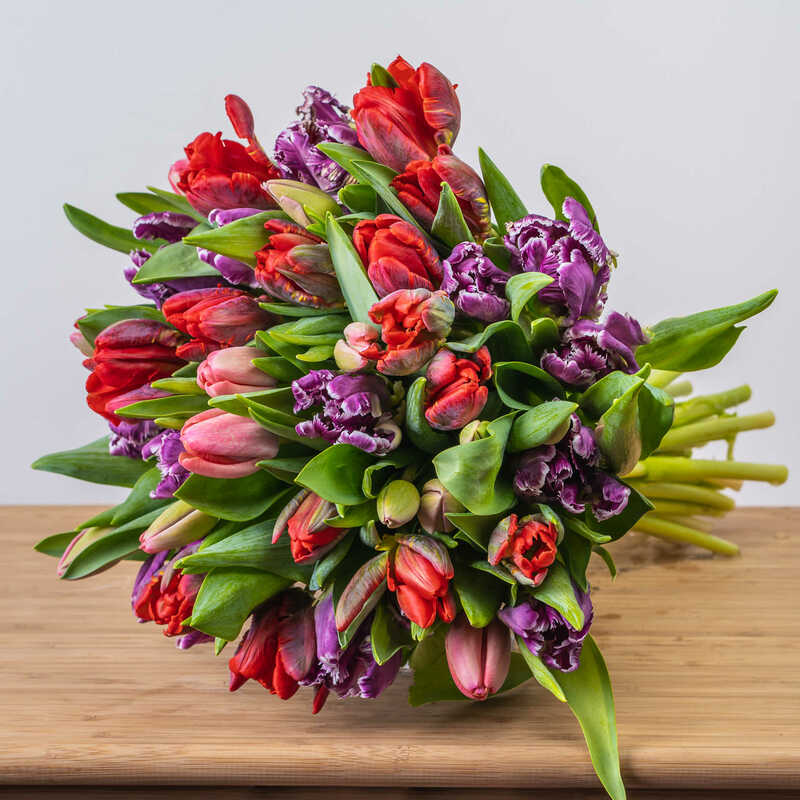 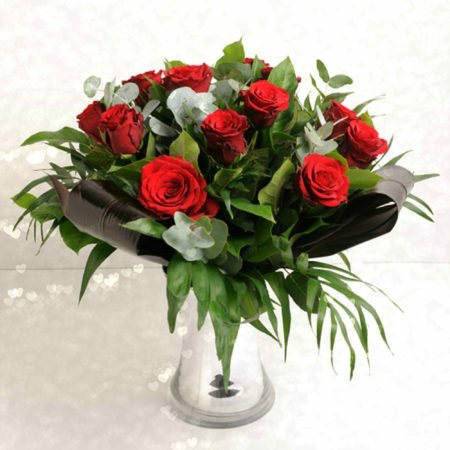 Send a gorgeous bouquet of red roses or colourful red flowers and let someone special know how much you care. Red roses are a classic choice and they never go out of style. 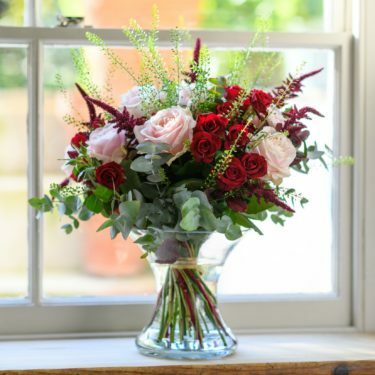 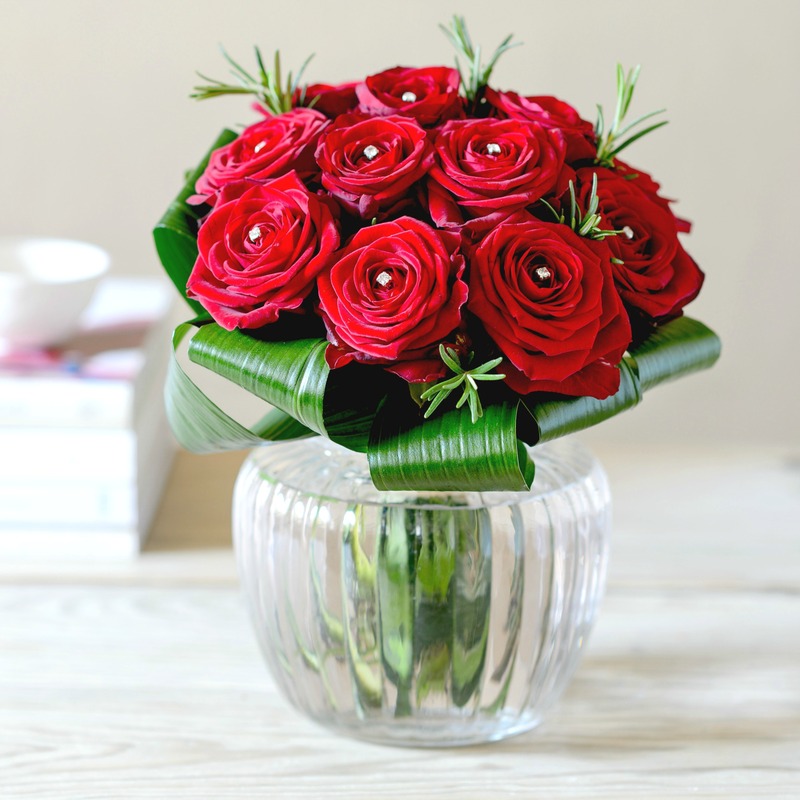 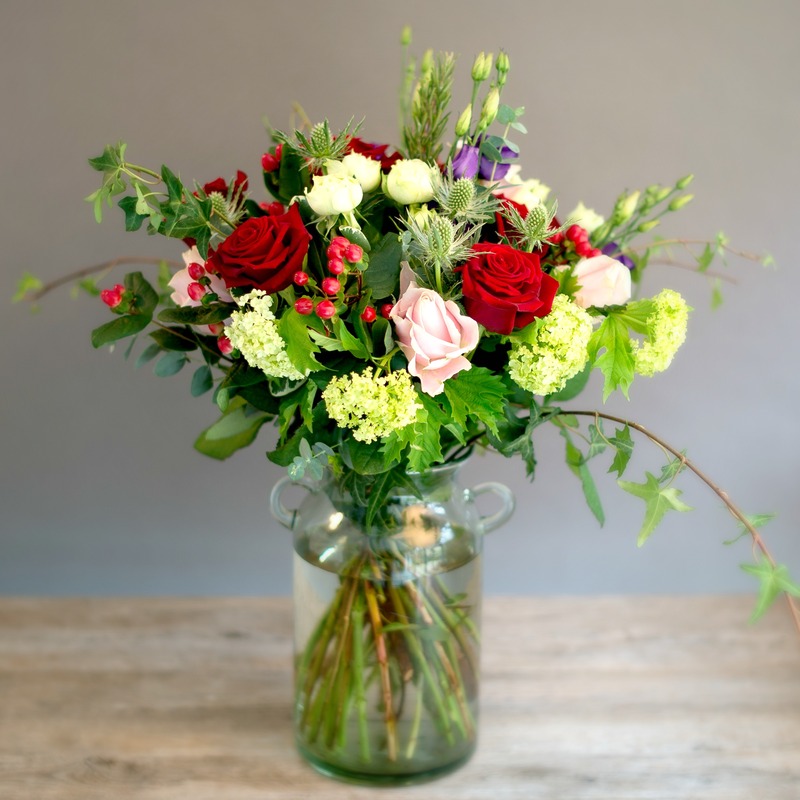 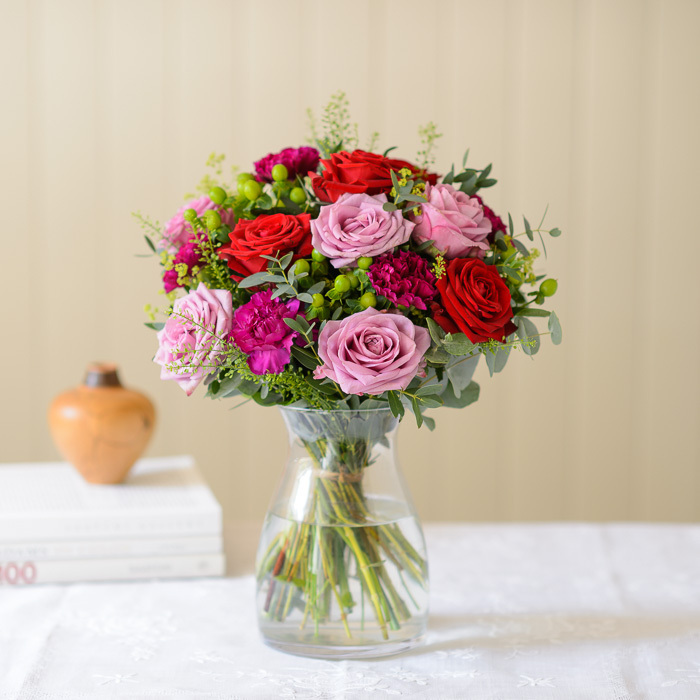 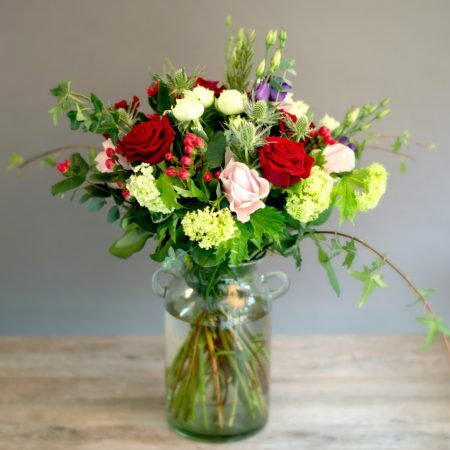 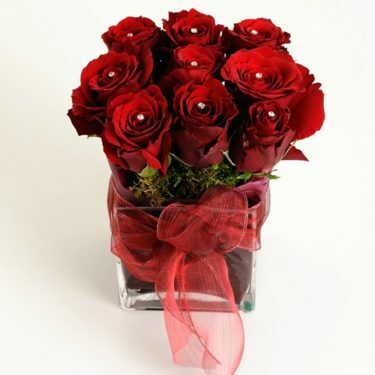 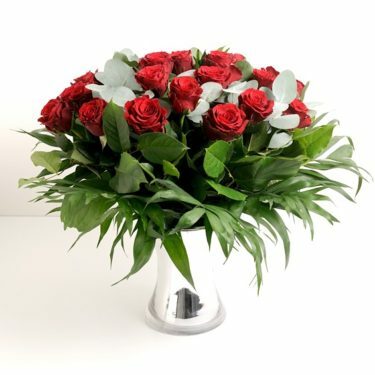 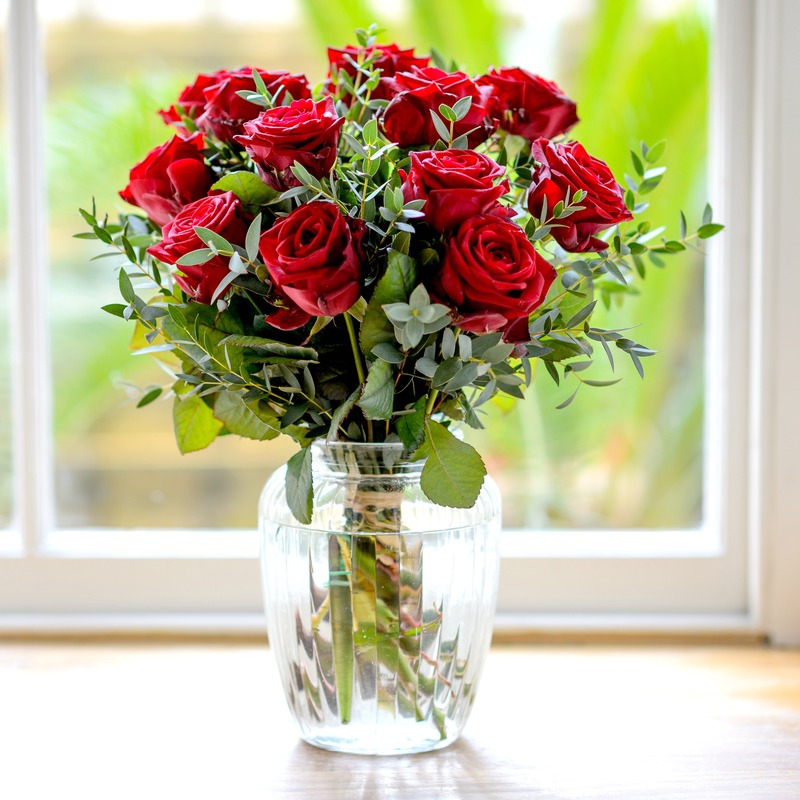 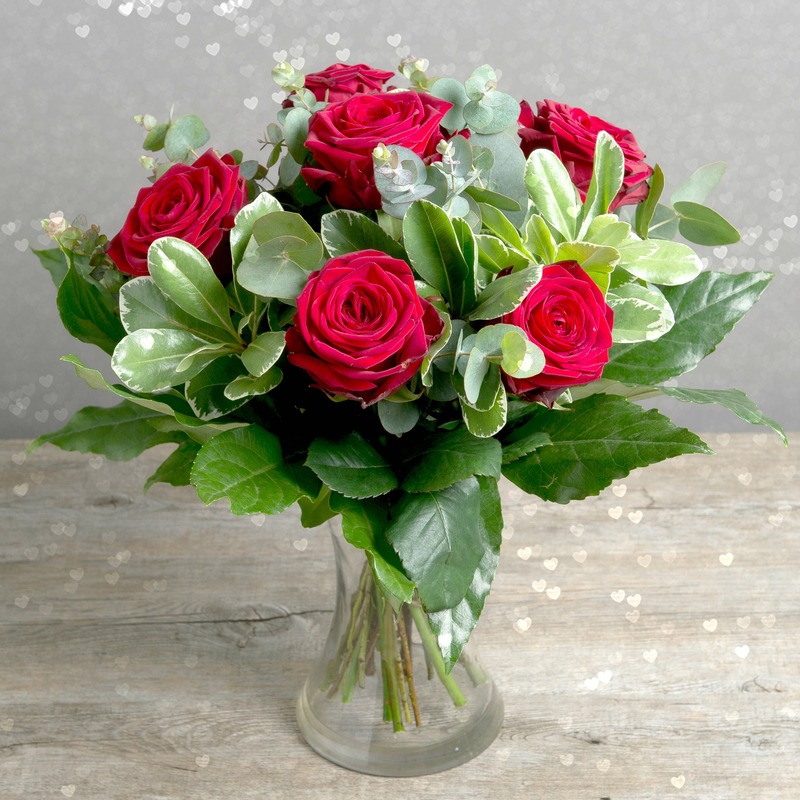 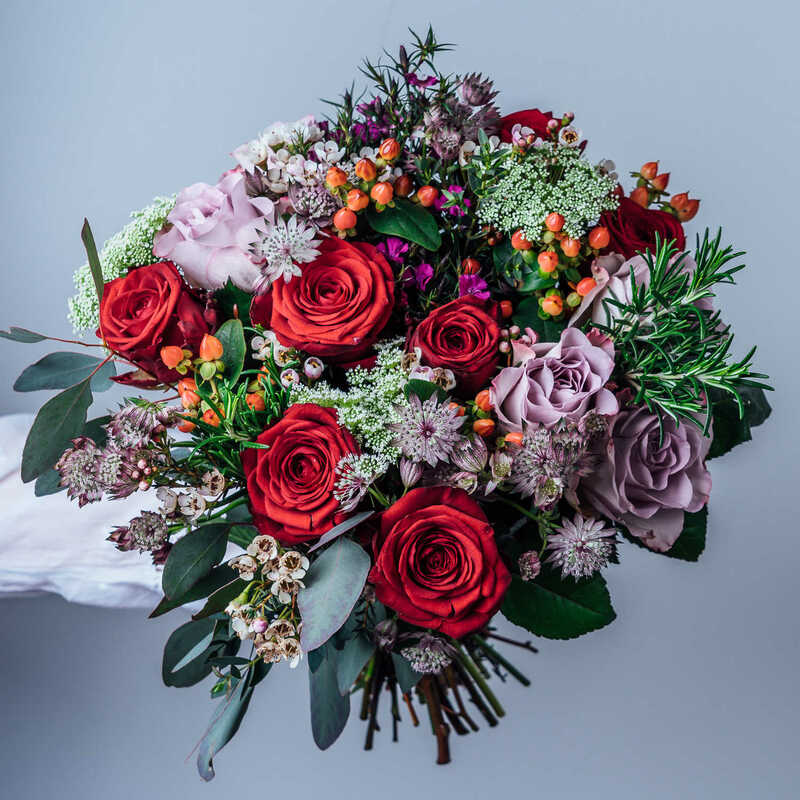 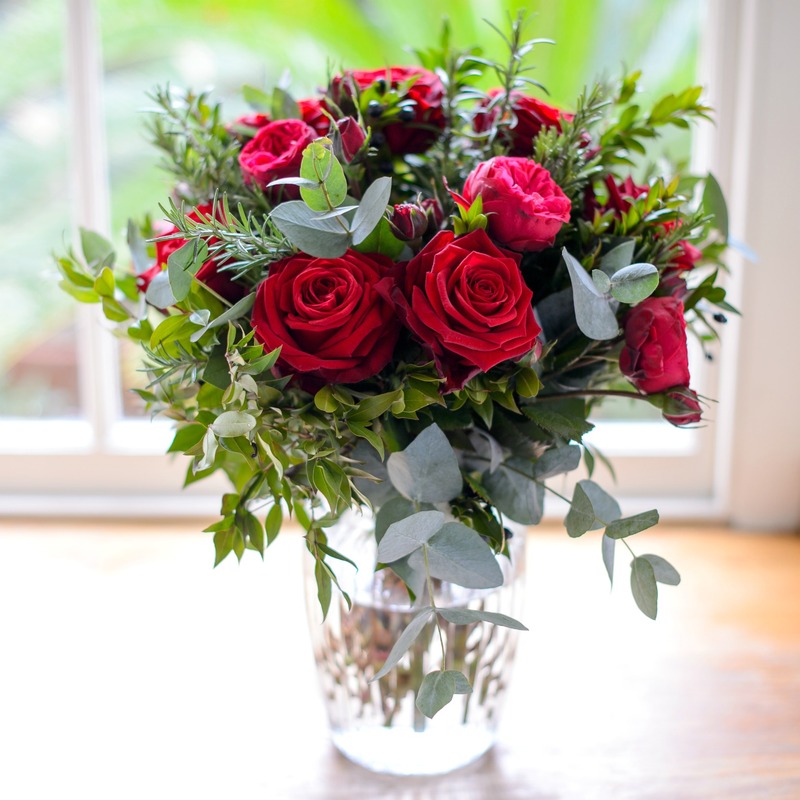 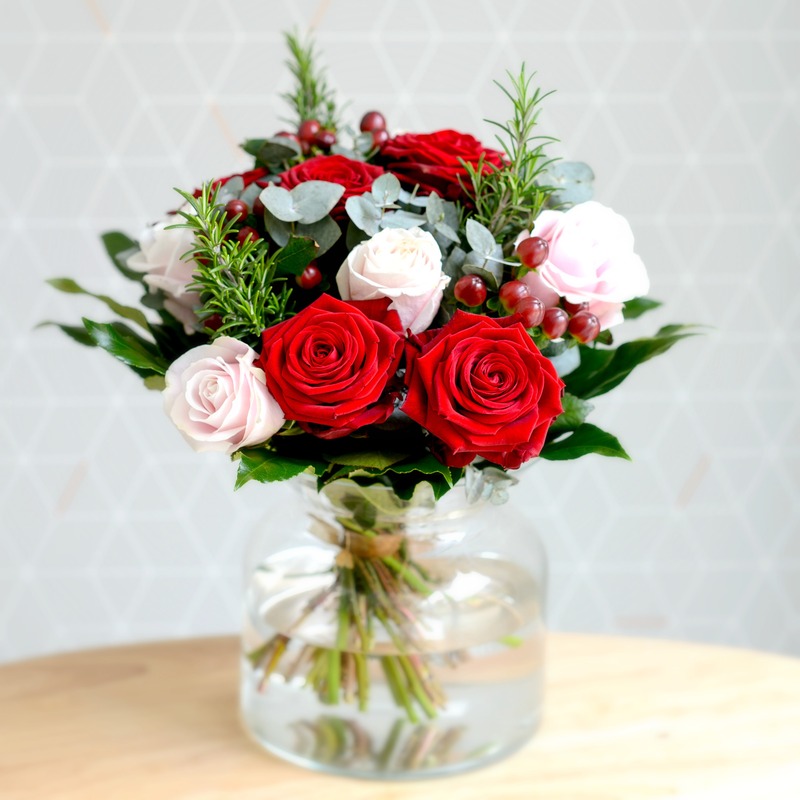 Our stunning and romantic red rose bouquets are the ideal way to say how you feel – order online and say it in red!